A $20 fee, per site if you have reserved multiple sites, is assessed for ALL early check-ins and ALL late check-outs and is subject to site availability. Please check with the office prior to your arrival. We would like to welcome you to an exciting new year at Chamberlain Lake Campground, with fun activities and events that we hope to bring to our 2018 schedule. 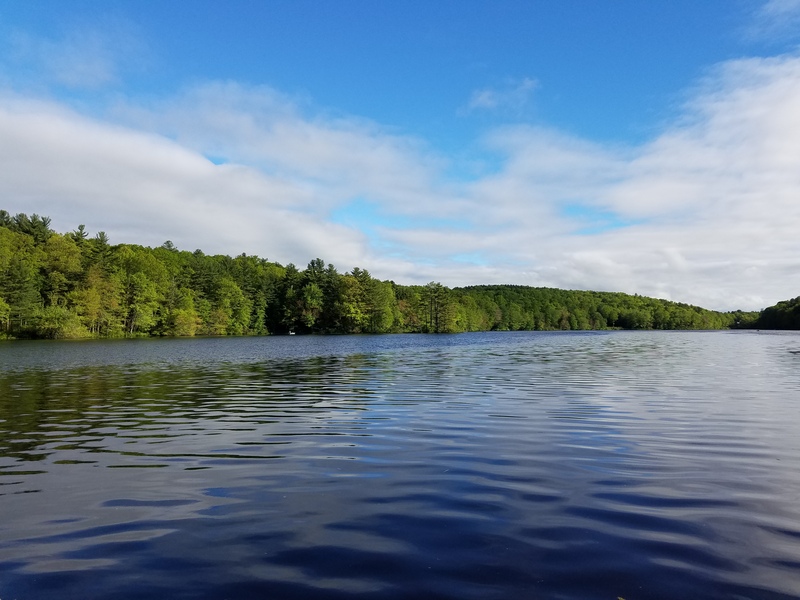 Located along Route 197 in Woodstock, our campground is in a nice rural setting in the upper Northeast corner of Connecticut. We invite you to come and visit us, take a look around, and enjoy the camping experience with family and friends- Camping the way it should be. Did you know that you can now enjoy CABLE TV while camping with us? We're happy to announce that we've installed cable hook-ups throughout the campground. Camp any 5 consecutive weekends for $325!